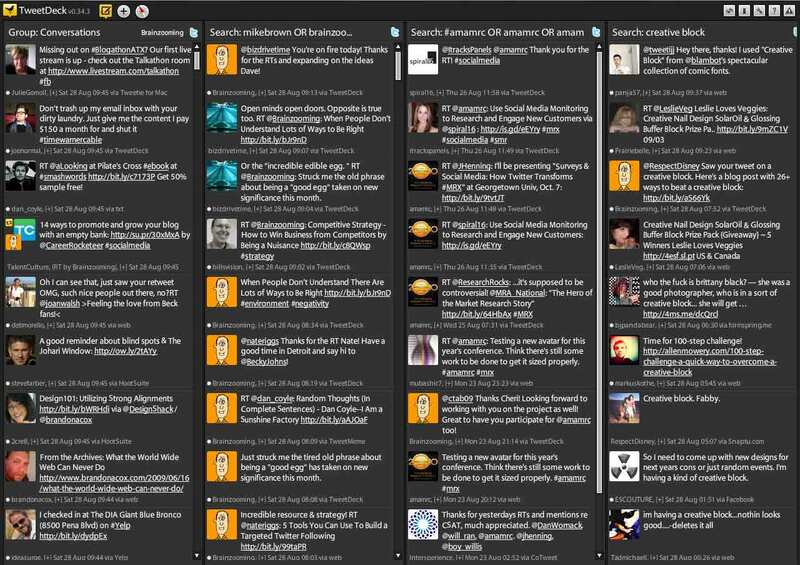 Tweetdeck is a more advanced Twitter client. Twitter created Tweetdeck so users could get a better handle on all of their accounts or just stay current on their one account, with the ability to add timelines and other columns so that users could stay organized. Adding columns is what gives users multiple views so they can keep track of whatever they like. To learn how to add columns to Tweetdeck, read and follow the instructions below. 1. Logging in - Open your web browser and go to www.tweetdeck.twitter.com and sign in to your Tweetdeck account. 2. Navigation bar - In the navigation bar, click on the + sign and click on Add Column. 3. Column types - Click on the column type you wish to add. The types are: Collection, Timeline, Messages, Tweets, Lists, Search, Favorites, Activity, Trends, Followers, Interactions, Mentions, Inbox, and Scheduled. 4. Twitter population - Select the Twitter account that will be connected to the column, be it your own or another account. You can add as many or as few columns as you like, and they may be one or more different types of columns. You can also filter the columns by content, users, or alerts, which further specifies what is seen in each column. To add a filter, click the triangle next to the title of the column and select the filter to be applied.